i zawodowym oraz dużo zdrówka. 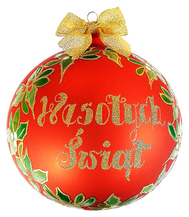 "Bajka i legenda świata w życie nam się wplata"!! 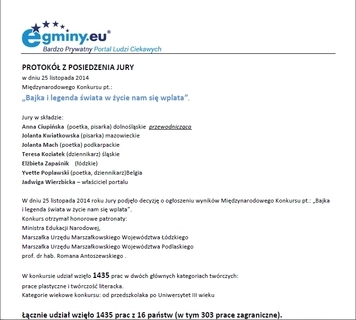 W kategorii Prac grupowych wyróżniono 3 prace - w tym naszą "Legendę o Piaście Kołodzieju"
którzy wzięli udział w konkursie!! Ela Starzyńska & Anna Depczyk. Polish Commission of National Education has awarded medals to these teachers for over 20 years of teaching Polish @ NSPSS - congratulations! 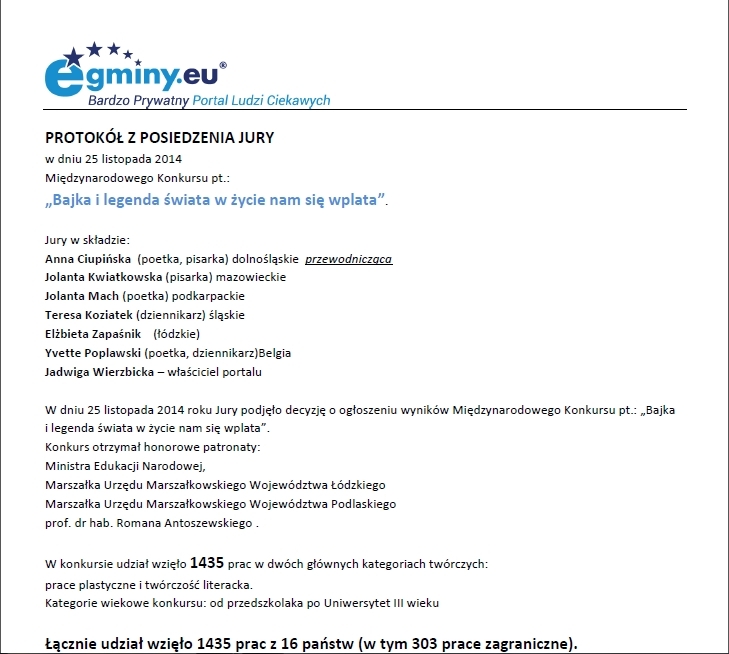 aby im podziękować na forum szkolnym w obecności byłych i obecnych uczniów i rodziców. specjalnie przygotowanym na tą okazję. Oddajcie swój głos na prace przygotowane przez uczniów trzech klas NSPSS, które zostały zakwalifikowane do konkursu "Bajka i legenda świata w życie nam się wplata" - wielkie brawa dla wszystkich uczniów, którzy wzięli udział w konkursie!!! 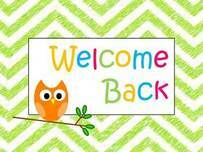 On Saturday 11th October the school begins the last semester for this year. 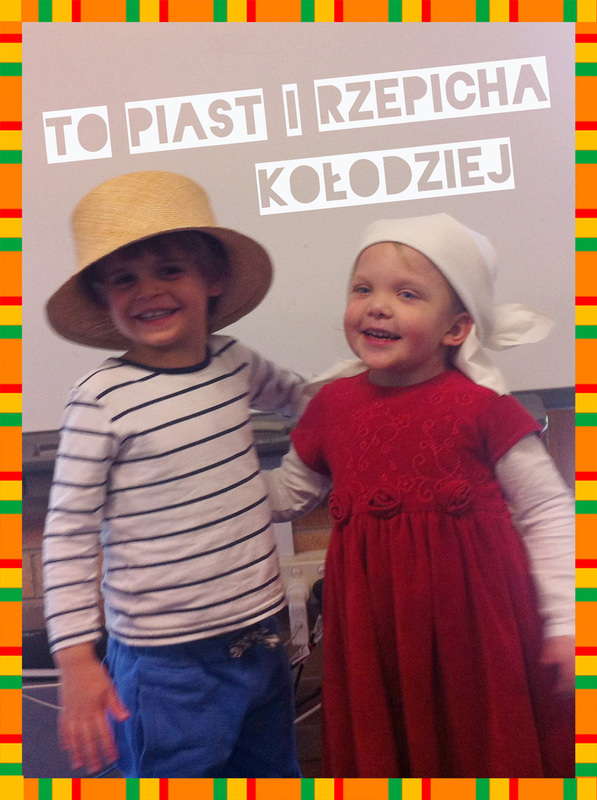 These are very important weeks before the end of the year finishing with our traditional school celebration. This year will be more important as we would like to invite the present and past students with Family and Friends to celebrate our school teachers’ achievements for the last 26 years. The Adult Beginner Classes conducted at school by our experienced teacher Anna and held from 9-11am have started in the last semester. Please pass information to your Family & Friends that new adult students are welcome in this semester as well. 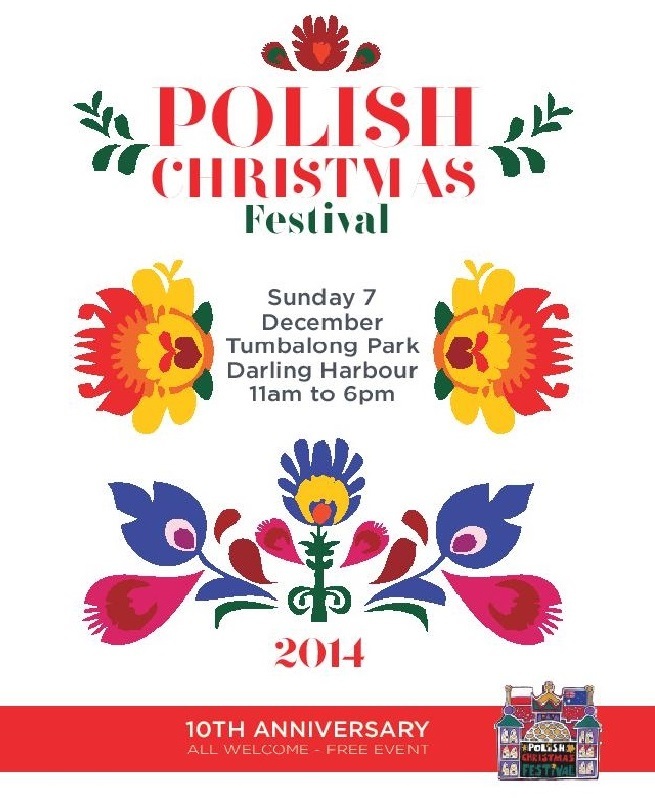 This is also a reminder about the “Syrenka” dancing lessons at North Ryde which are commencing this Saturday from 12-1pm. 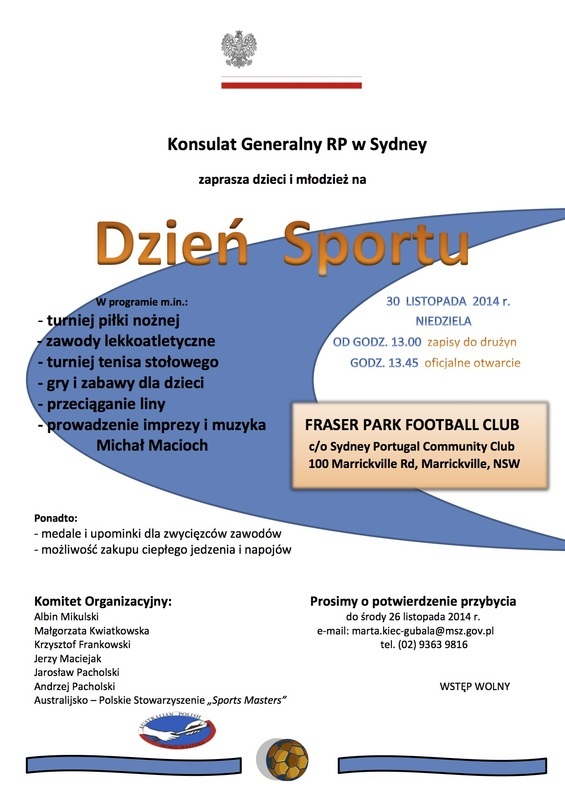 The Scouts will meet the following Saturday 18th October. On Monday 29th September at the University of NSW, Sir John Clacy Auditorium, the NSW Education Minister’s Awards for Excellence in Student Achievement in Community Languages School 2014 have been presented and two of our Students received Highly Commended & Commended Awards. These students were Piotr Kulesz-Spurtacz in Senior category and Ivo Urbanczyk in Junior category. On behalf of teachers, parents and students I would like to congratulate them on this very prestigious Minister’s Awards. On Saturday 4th October a number of our teachers attended the NSW Federation of Community Languages Schools Conference/Professional Development Day at the Sydney University. I am confident that the Conference workshops gave us new knowledge which can be implemented to enhance our teaching in the classrooms. I would like to thank all those teachers for taking time to attend this conference during their holidays. 6 września na godzinę 11 rano. On behalf of teachers and children we would like to invite all Fathers to special “Morning Tea for Father’s Day” this coming Saturday, 6th September 11am at school. 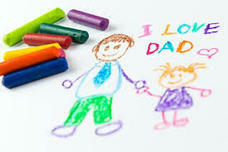 The children will present a small program and have nice surprises for fathers at the morning tea. 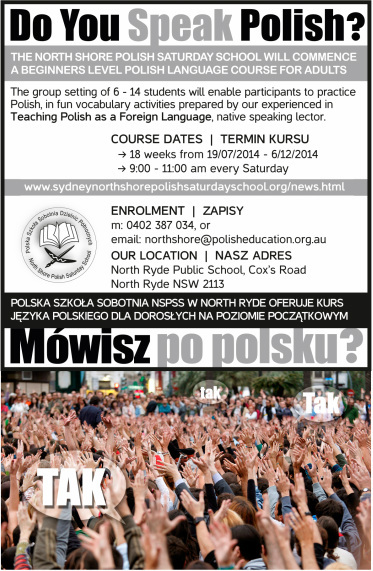 North Shore Polish Saturday School (NSPSS) will be commencing a Polish language course for adults at the beginners' level. 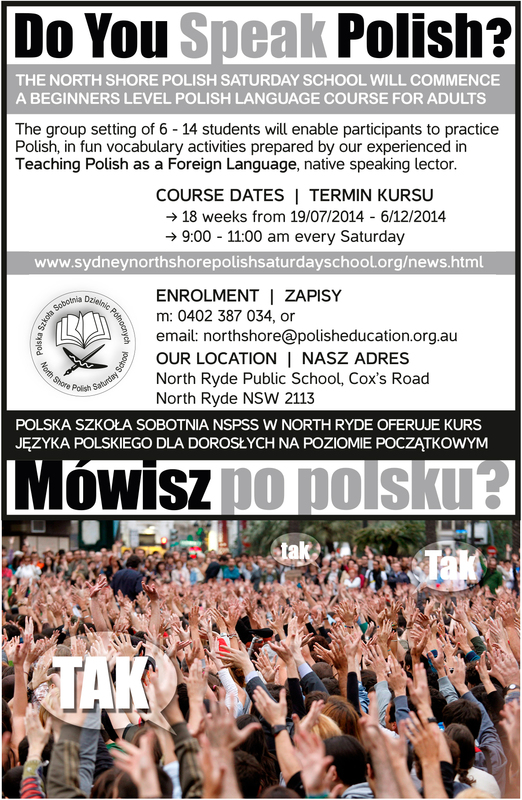 The course will run over 18 weeks with classes held on Saturdays from 9am to 11am at our North Ryde address. If you speak the language already, please pass the message to your friends or family members who may be interested to learn. Dziękujemy serdecznie redakcji Expressu Wieczornego za reklamowanie naszej szkoły! 19th of July at 9am. See you all at school. 19 lipca o godz. 9-tej rano. 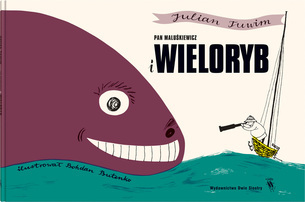 Przypominam również, że Teatr “Fantazja” zaprasza na fantastyczne przedstawienie dla dzieci w niedzielę 20 lipca o godz. 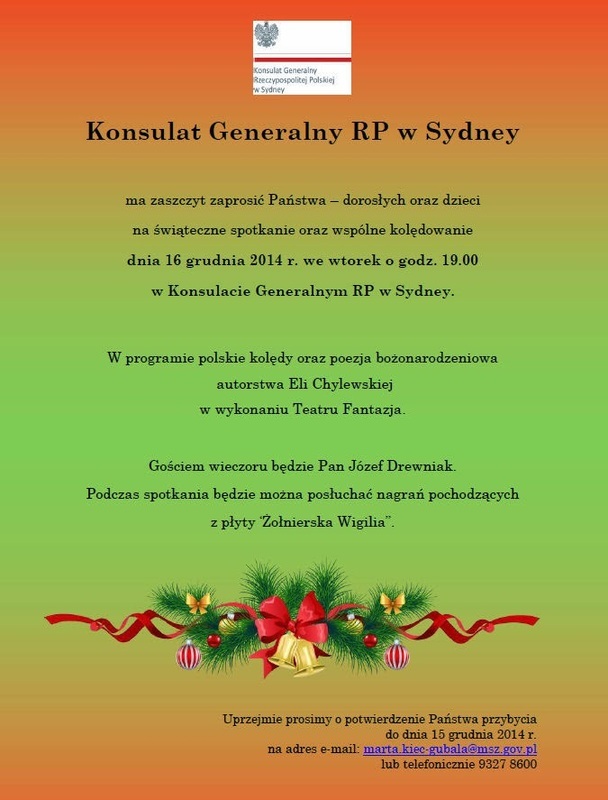 15 po południu w Klubie Polskim w Bankstown. Zabawa z “Fantazją” i dodatkowa niespodzianka - FACE PAINTING! !